Tired of spending all that time knitting only to have the finished piece not fit correctly? 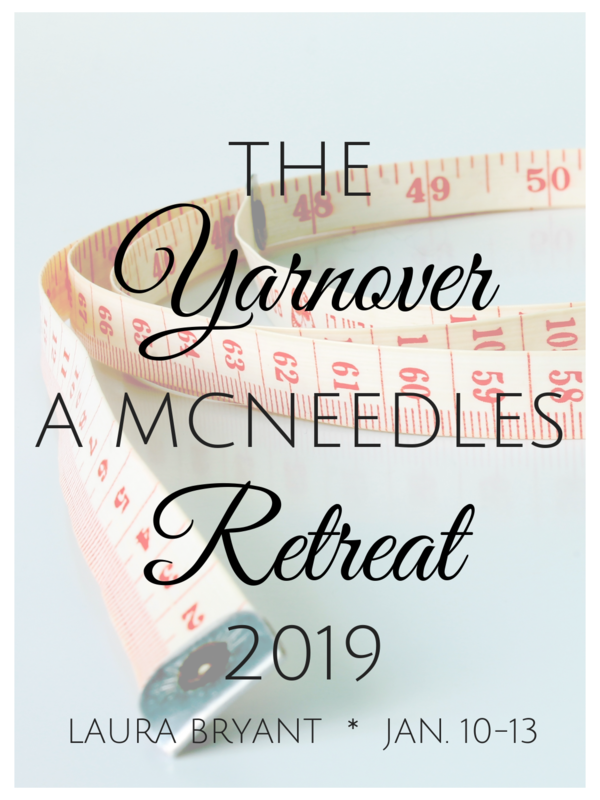 Join Laura for a fun-filled class where measurements and fit are demystified, leaving you with the tools necessary to knit successful projects. Each participant will get a full set of custom measurements, with tips on how to select the correct size and make any alterations needed. Sleeves always too long? Laura will show you why. Hems lower in front or back? Sweaters always riding back on your shoulders? Learn why and how to correct for these common occurrences and more. Wear a tank or close-fitting tee under your jacket or sweater & prepare to get to know yourself intimately!